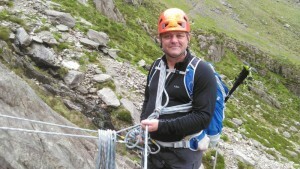 ML Training for Phil George at the weekend. 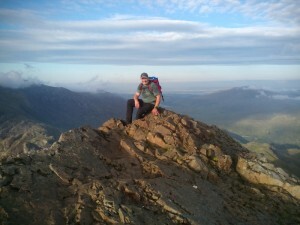 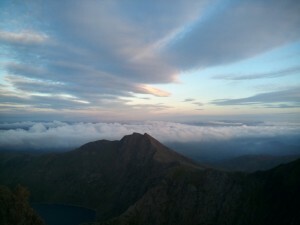 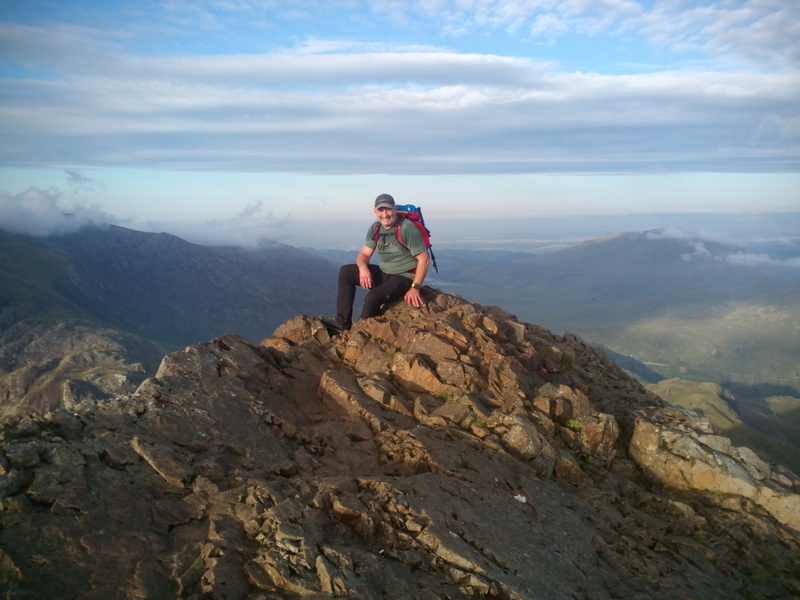 A beautiful few days wild camping on the south side of Snowdon. We had great weather to practice day and night navigation. 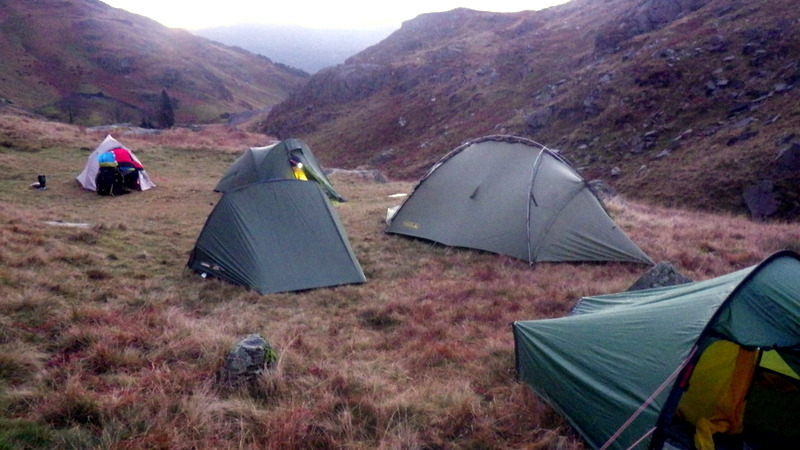 And of course to see how many people we could get in a 2 man tent! 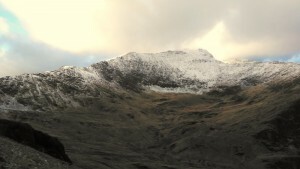 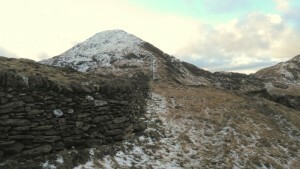 Snowdon starting to look wintery! 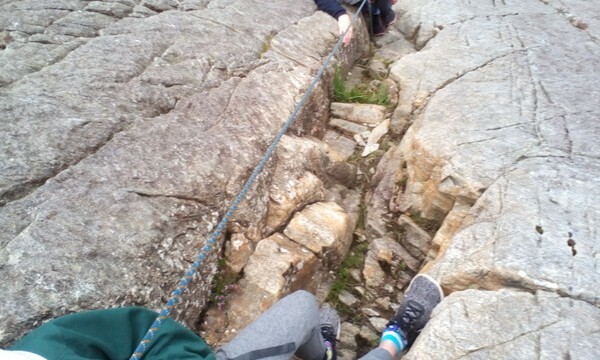 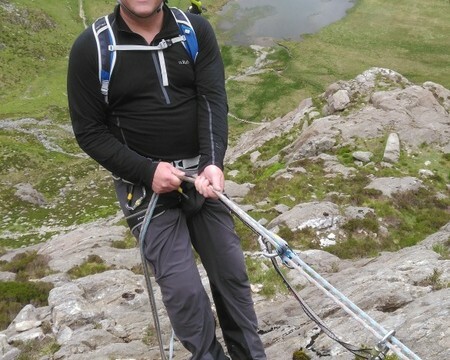 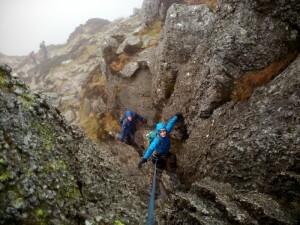 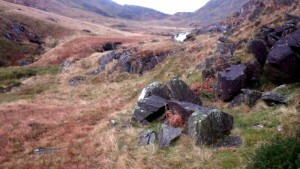 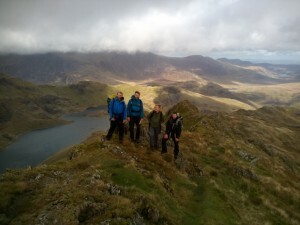 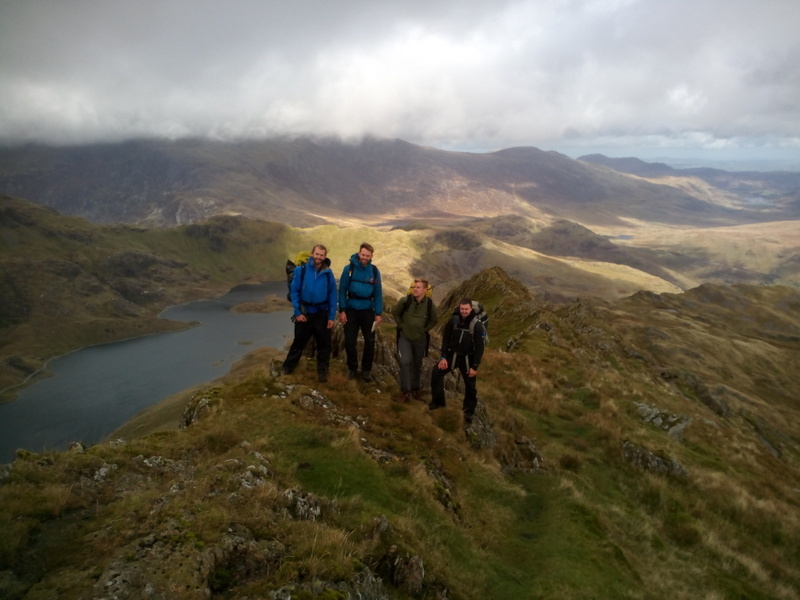 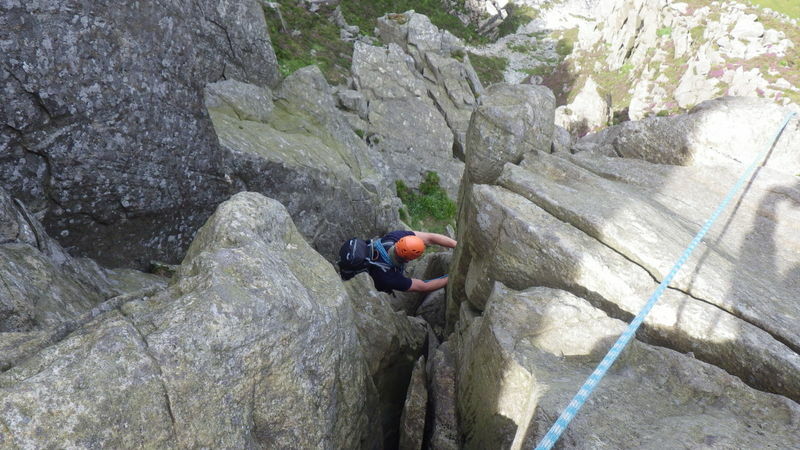 I was assessing a ML (Mountain leader assessment) group this week in Snowdonia. 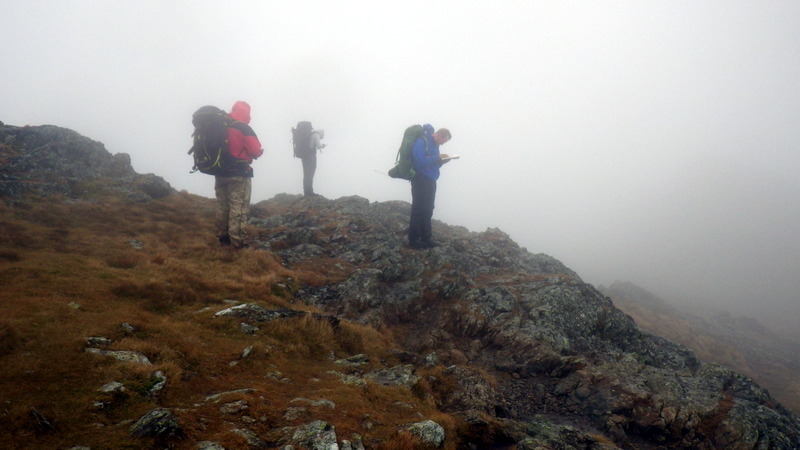 Luckily the weather held for us so the wild camp wasn’t too wet! Taking your assessment soon then try a 1:1 ML refresher with Joe and be firing on all cylinders for your ML assessment! 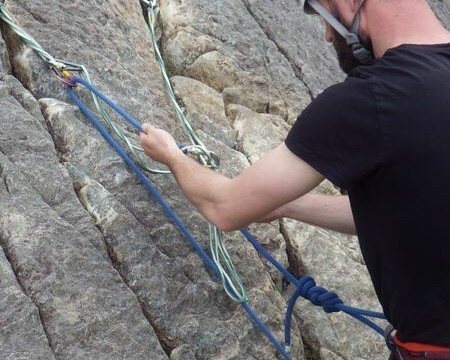 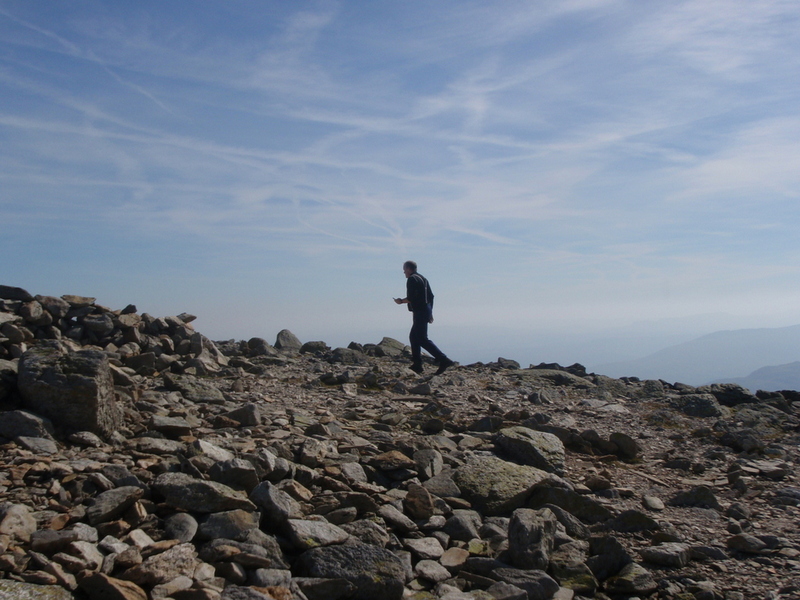 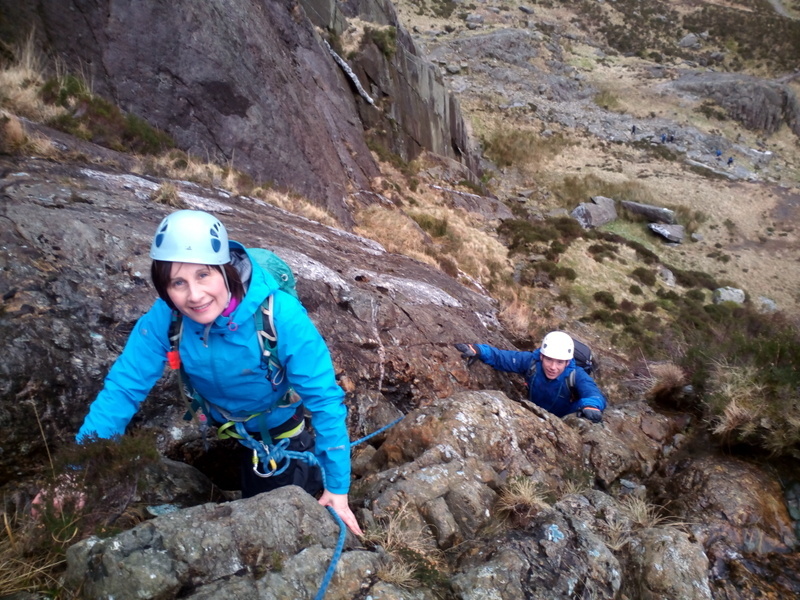 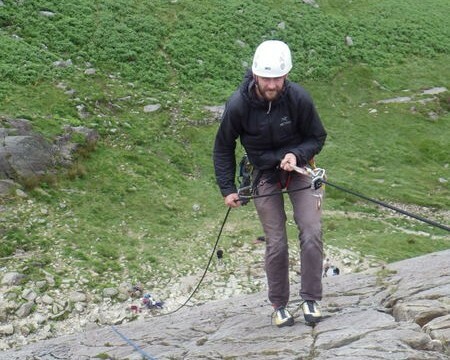 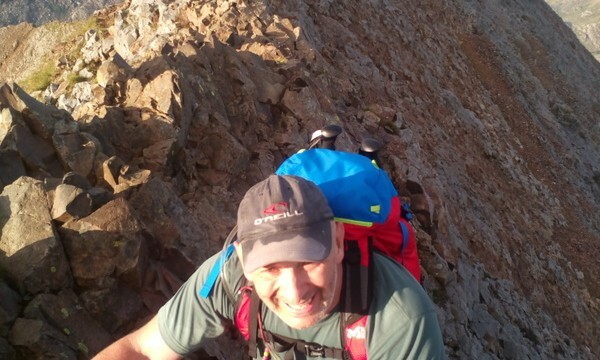 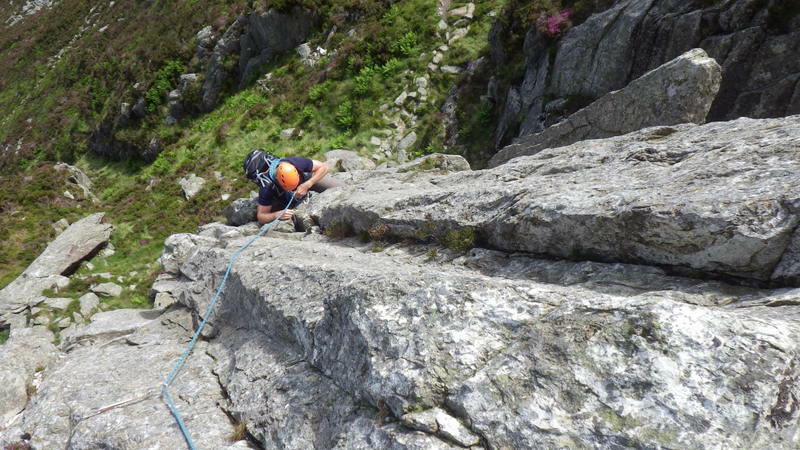 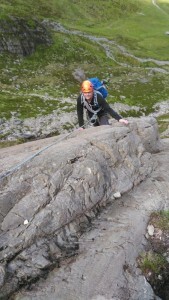 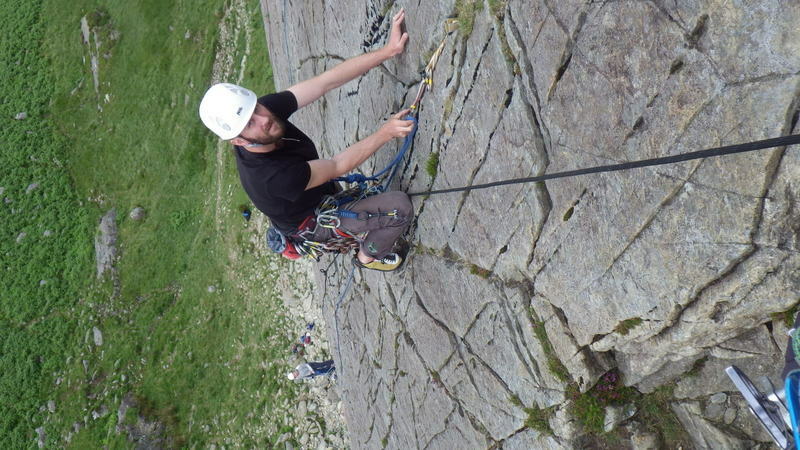 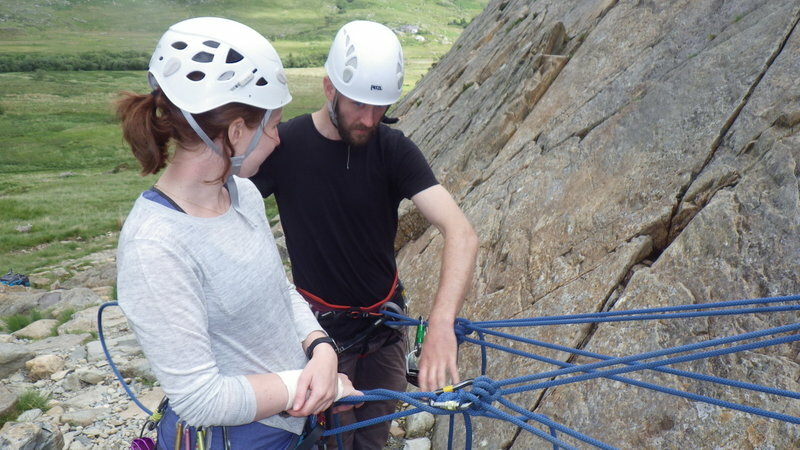 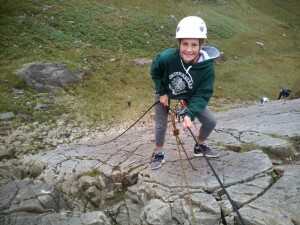 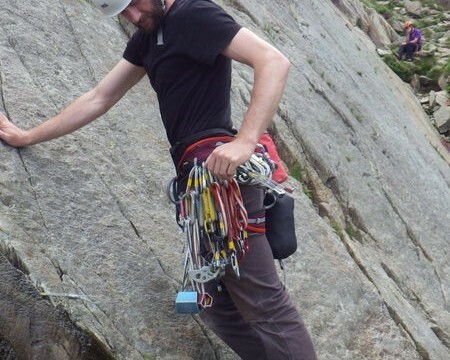 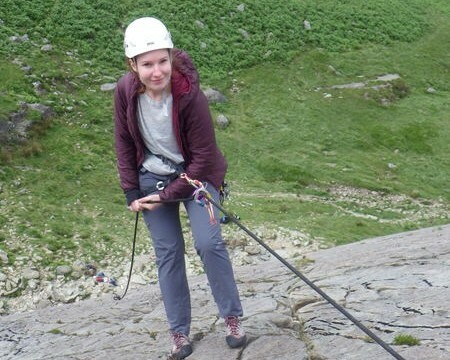 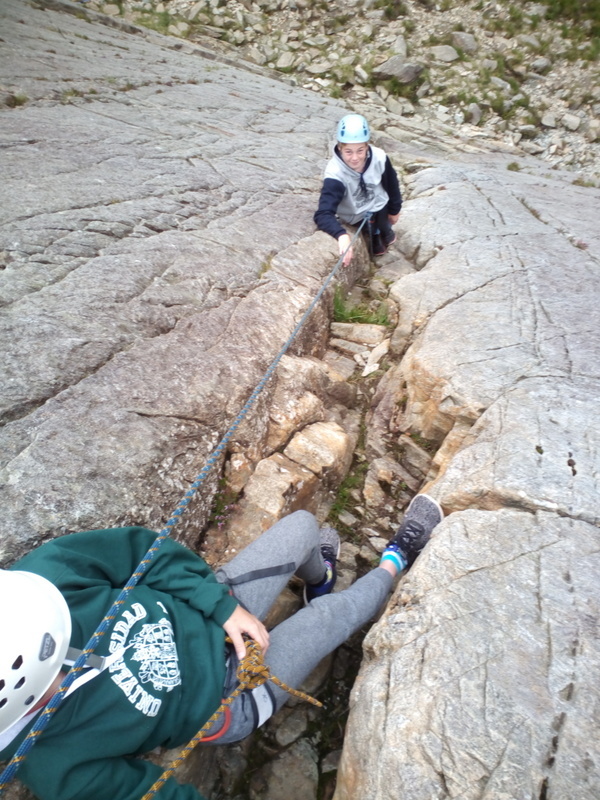 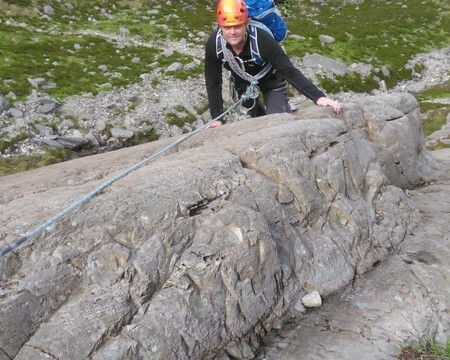 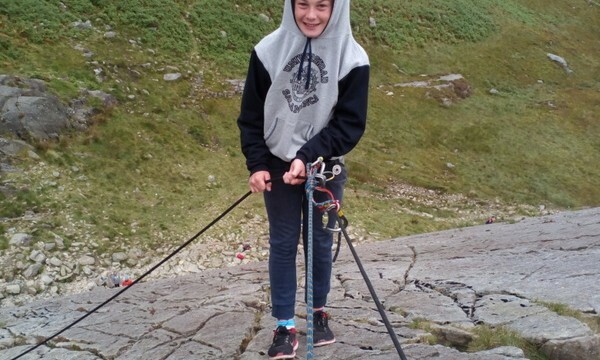 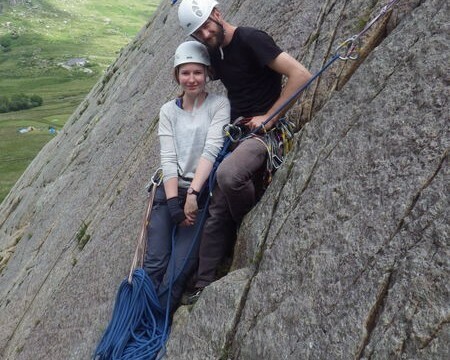 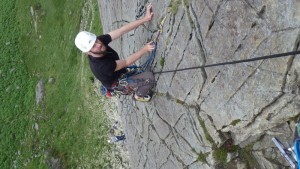 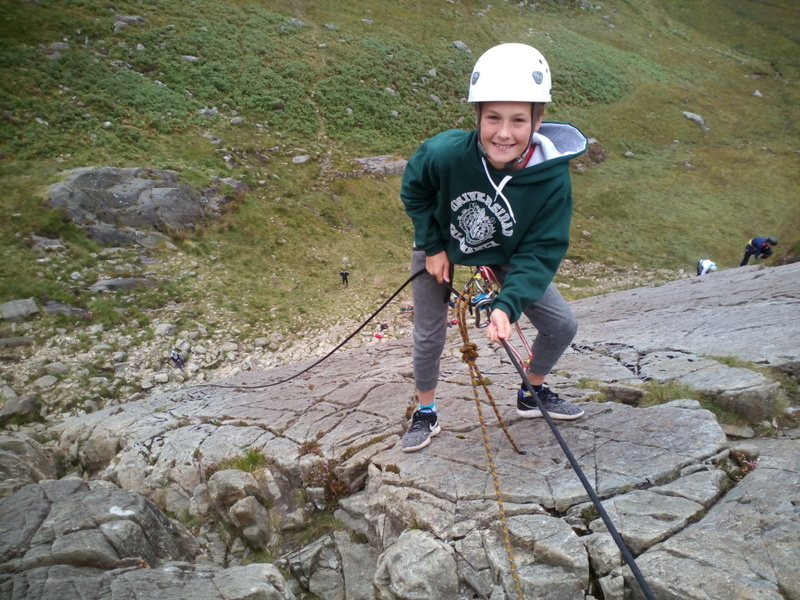 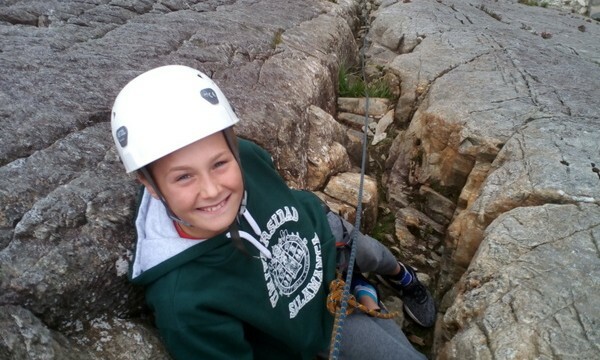 We are running a mountains skills course on the 22/23 of July 17. 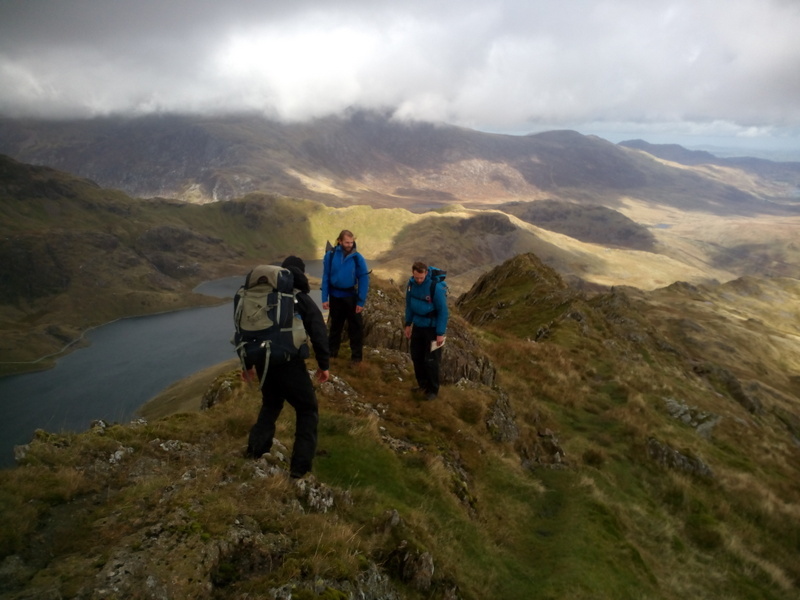 This is were you can run through mountain navigation, handling steep ground, use of outdoor kit and generally looking after yourself in the mountains.Just contact us if you would like to register.